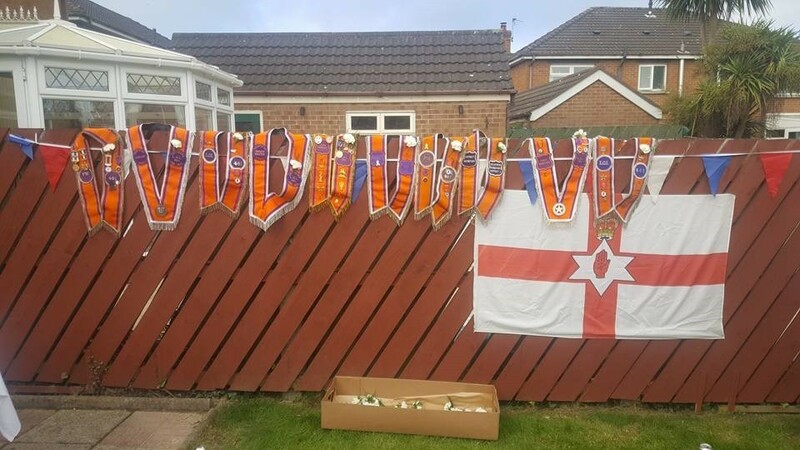 This year (2017) LOL 584 Paraded alongside LOL 481 in Bangor County Down. 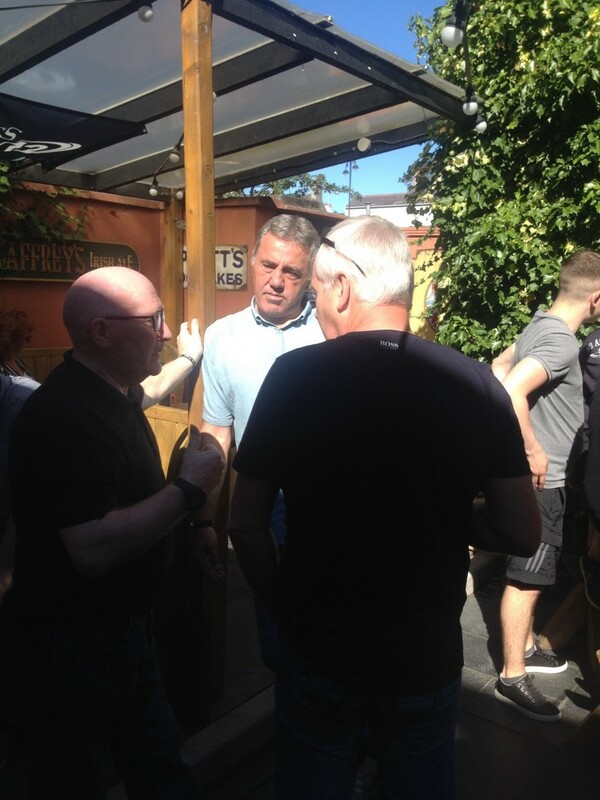 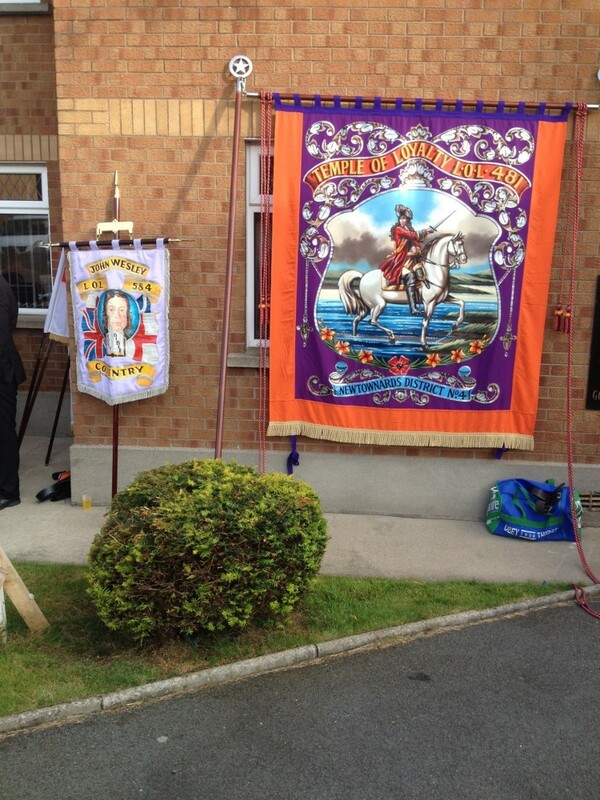 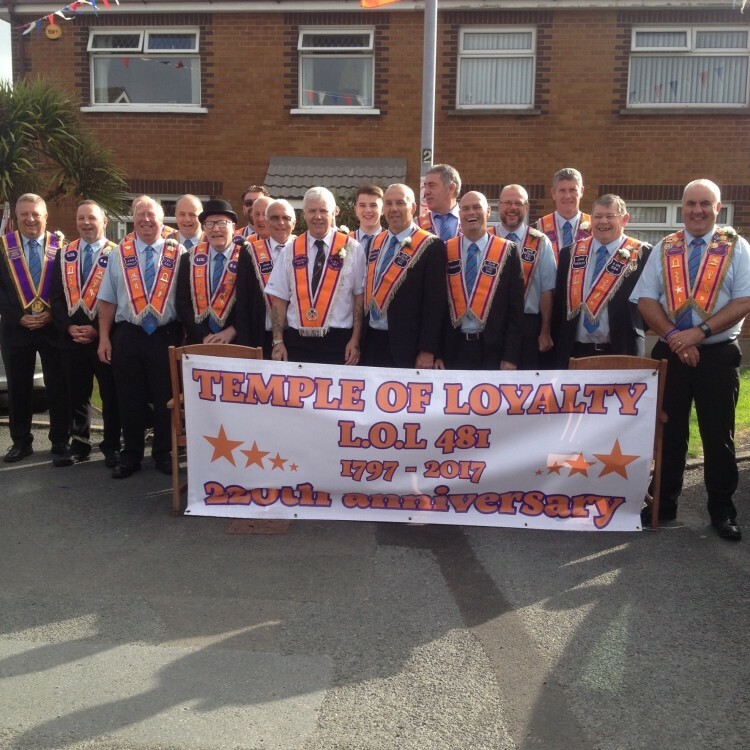 LOL 481 ​​is reported to be the oldest Lodge in No 4 District based in Newtownards, dating back to 1797. 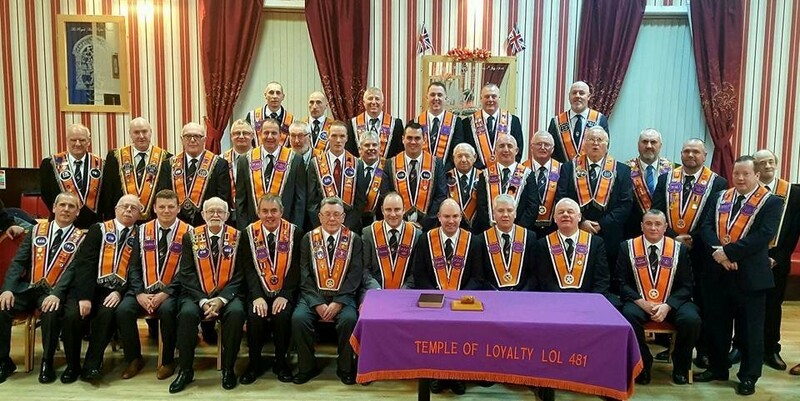 And this year LOL 584 were delighted to ​walk alongside them in this there 220th Anniversary. 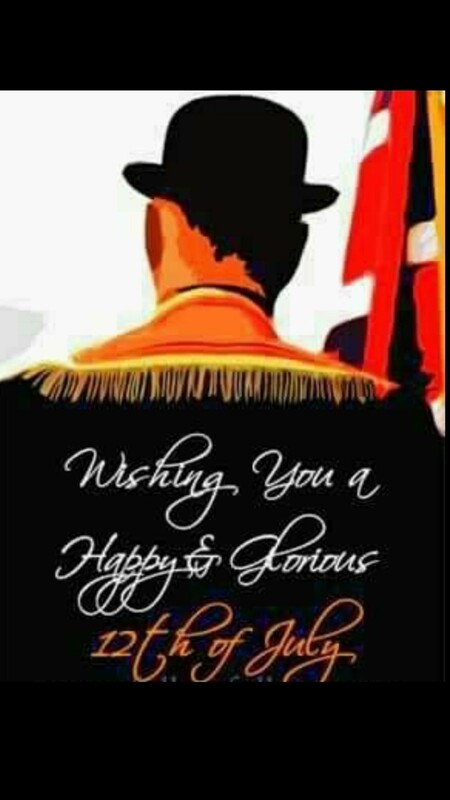 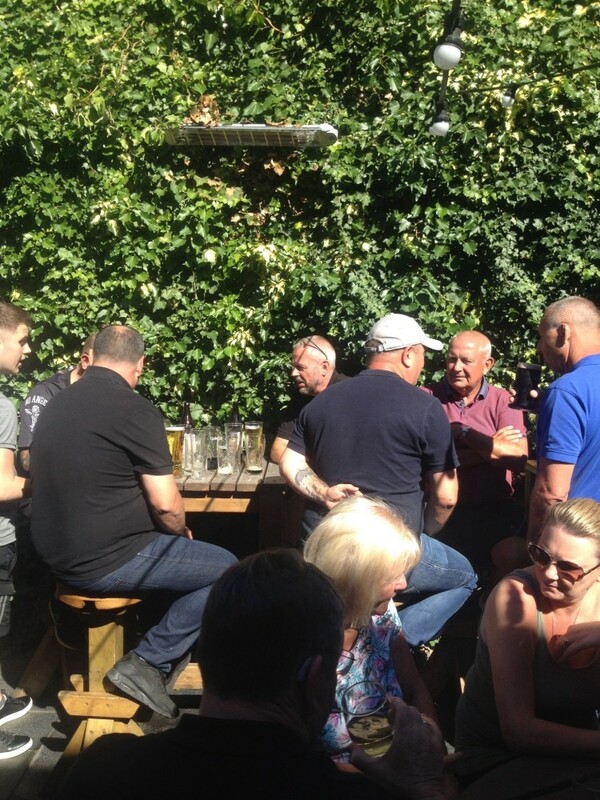 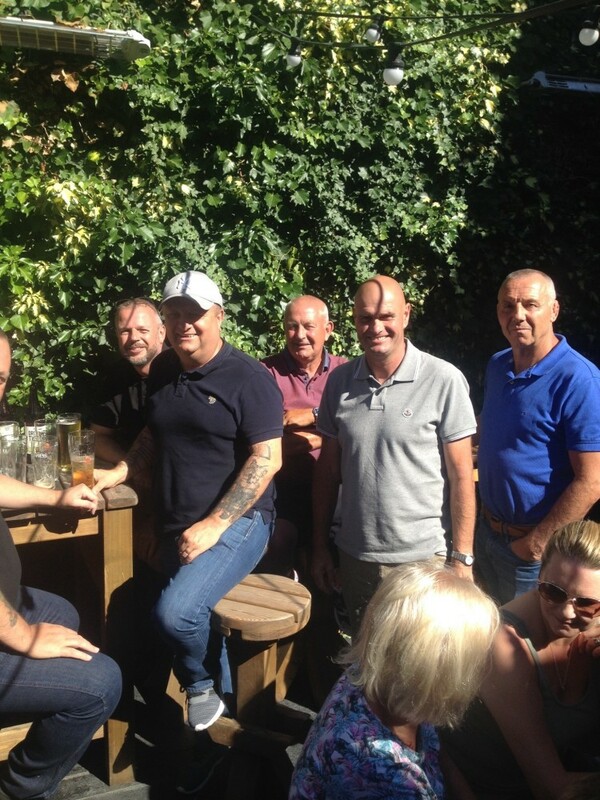 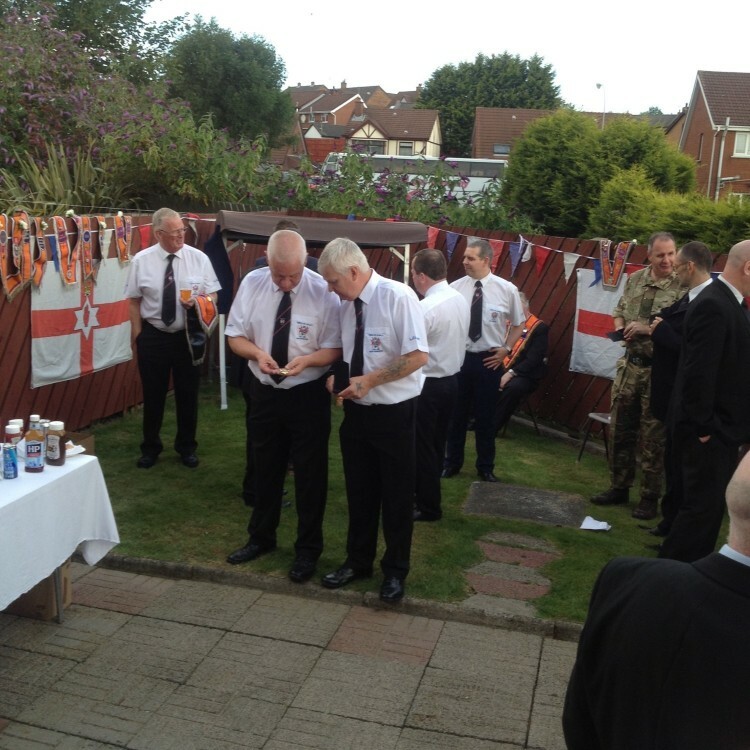 All officers, Brethren ​​Family and Friends that attended had a wonderful time and thank LOL 481 for the outstanding hospitality shown to us, we wish you well and hope this will be the start of a closer bond between the two Lodges. 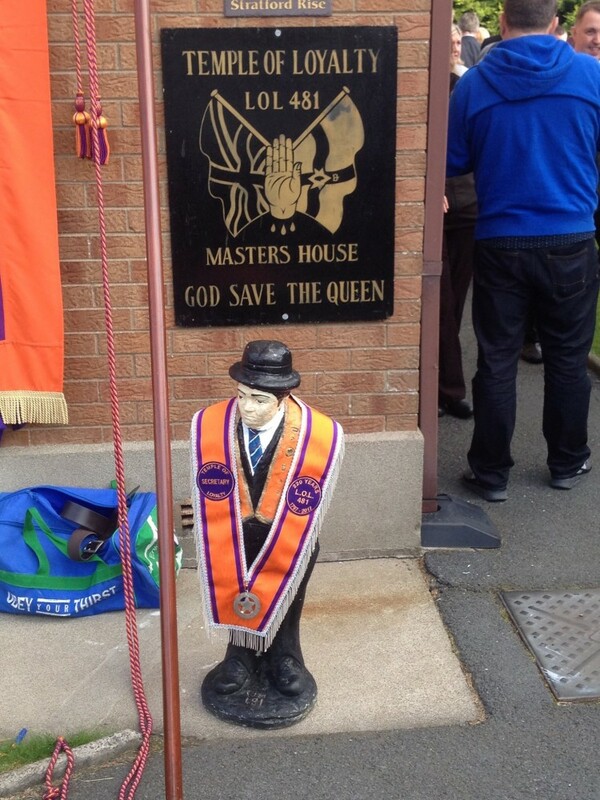 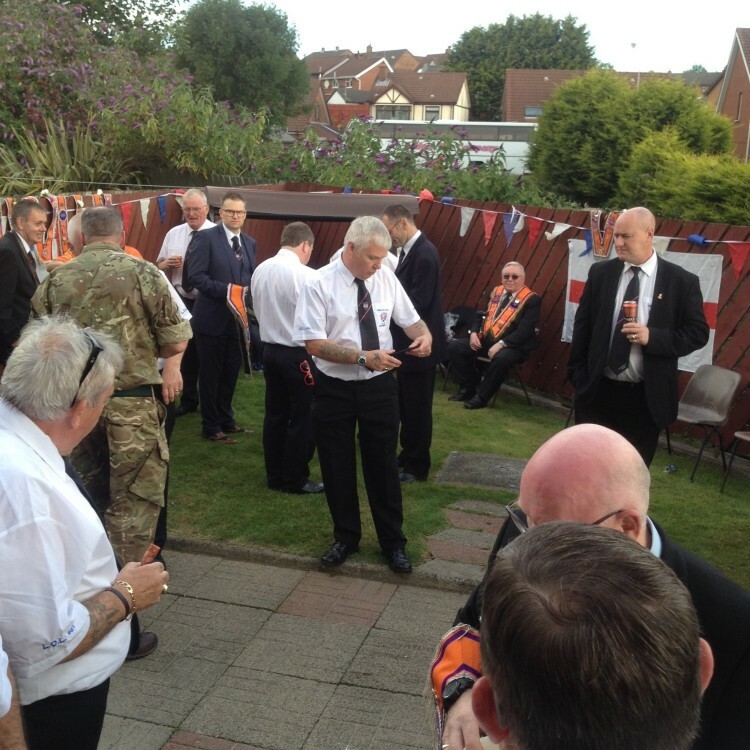 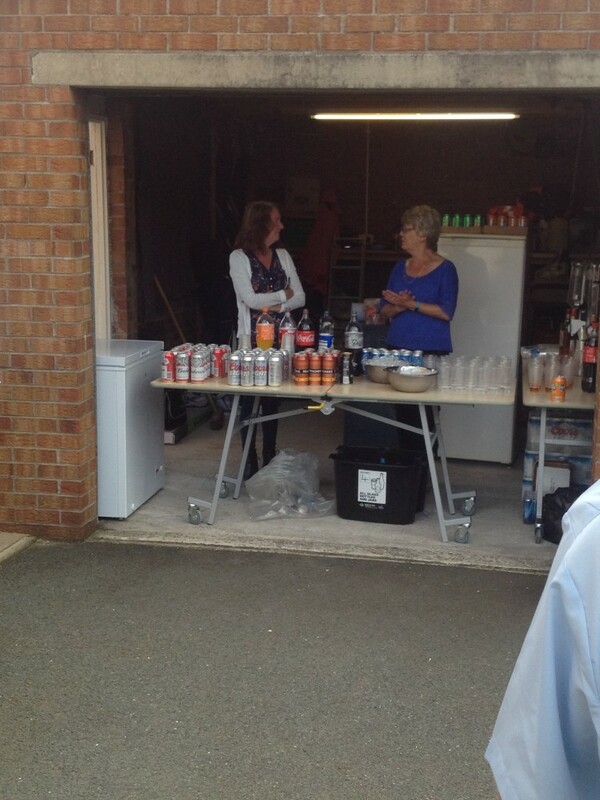 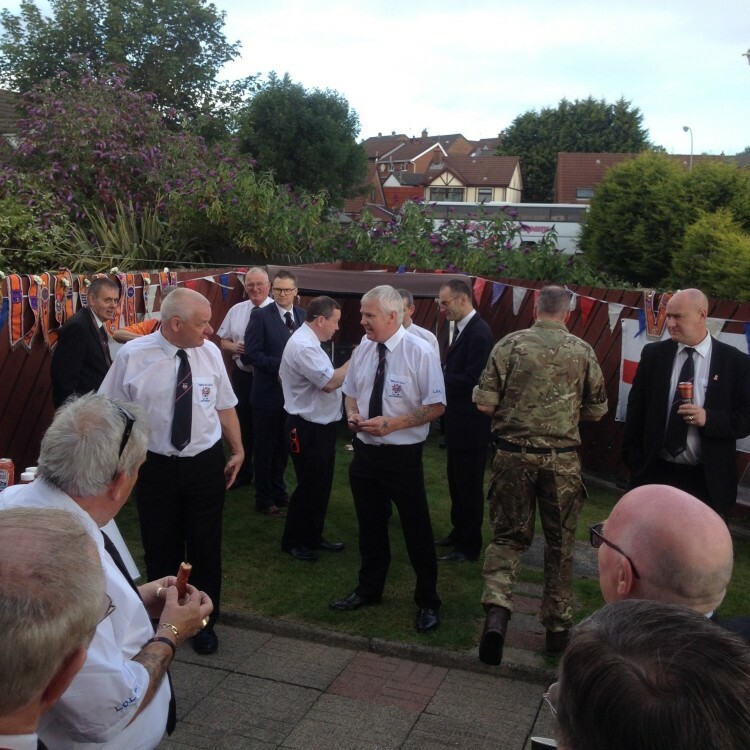 LOL 584 gather on the morning of the 12th at the Worth Masters home in Bangor, let the Celebrations begin !